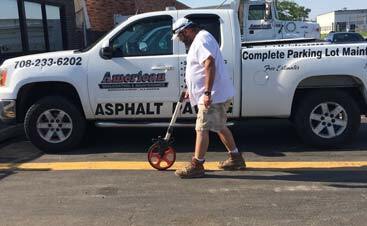 At American Sealcoating, we can execute everything from large jobs like asphalt removal or replacement to small jobs like simple patching here and there. Contact us today to get started! 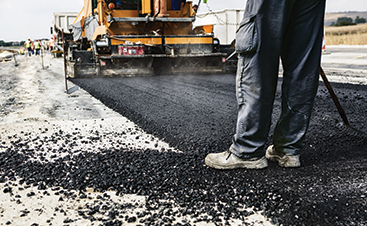 American Sealcoating & Maintenance boasts one of the industry’s most unique and low-cost alternatives to conventional asphalt repair. Call us today to discuss your needs! 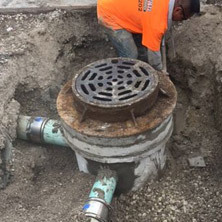 Whether you just need a couple of concrete adjusting rings on top to be replaced or you need the catch basin that has deteriorated to be replaced, we’re the company for the job. You can trust us to get the work done right the first time. 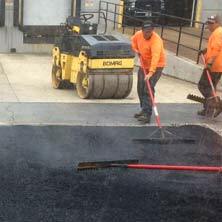 American Sealcoating's services go beyond just your typical new asphalt install. 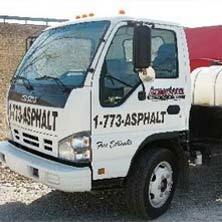 As a full-service company, we have the equipment and people needed to handle any of your Sealcoating needs! 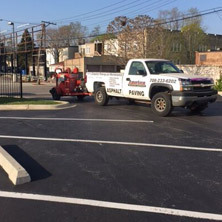 To ensure the longevity of your parking lot or roadway, American Sealcoating implements only the most effective techniques for crackfilling. Contact us today to find out more. 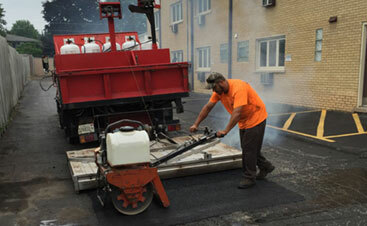 We are a full service asphalt repair, replacement, restoration, and maintenance company that performs all work in-house with our highly skilled and fully dedicated staff that has the equipment and knowledge to complete any size project. We are dedicated to providing quality service to our customers by maintaining the highest levels of safety and integrity. 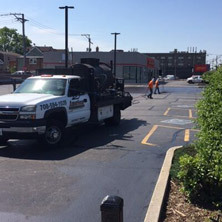 The expert asphalt contractors at American Sealcoating ensure satisfactory results by working hard to safely exceed any expectations set by our customers. We take pride in providing high-quality work at a fair price. Our commitment continues by encouraging growth personally and professionally in our employees. Through our commitment, we will continue to set the highest of standards with our quality of work and professionalism.